Trident College is an international boarding school and community where the aspirations and potential of every student are fostered, nurtured, and challenged. We are dedicated to inspiring within each student the pursuit of knowledge, the love of wisdom, an appreciation for beauty and the development of strong character. These values, coupled with physical activity, artistic endeavours, and service to others are the foundations of the school ethos. The experience at Trident College is unique. Few other places have the benefit of a game reserve on their doorstep with excellent educational facilities and teachers from all over the world. Trident College, located in Solwezi, Zambia, on a 113-hectare estate and game reserve, opened its doors to its first pioneering group of pupils and parents in January 2014. 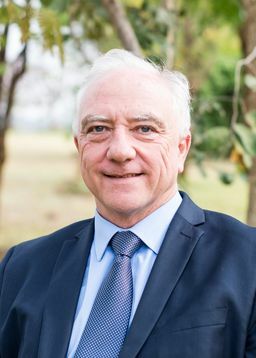 In addition to serving the educational needs of the local community, we aspire to quickly become the boarding school of choice in Zambia and a firm option for parents and pupils throughout southern Africa. The tone of the education is progressive and forward thinking but grounded in traditional values. The College is fed from the two Trident Preparatory schools and continues to offer the Cambridge International Examinations (CIE) curriculum to boys and girls from year 7 to year 13 (A-levels). The academic syllabus is enhanced by an extensive co-curricular programme and underpinned by a caring, experienced and talented group of teachers who have been drawn to Solwezi from around Zambia, southern Africa and the globe. The choice of high school for a child is an important and far-reaching decision. It would be a privilege for me to welcome you as a visitor to the College as you consider your options. 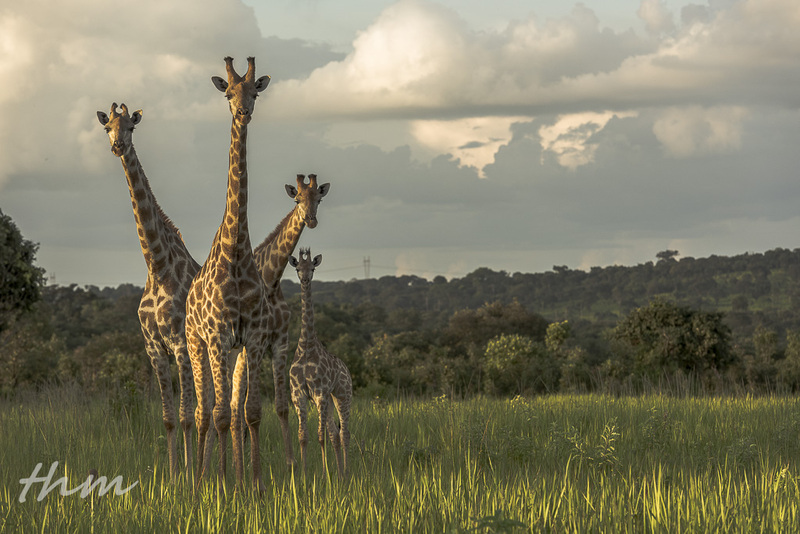 A few of our friendly giraffes surrounding the boundaries of Trident College.